is from April 1st to March 31st. We shouldn’t have to tell you that “Paid-up Members” are the life blood of any organization and only they are eligible to vote on motions put forward at our AGM, renew now, so that you can participate! For those of you who would like to avoid the hassle of having to line-up to renew your Membership or apply for a new one at this event, we encourage you to go to our website at www.bwvra.ca or send a cheque to our Mailing Address noted below. So don’t hesitate, it’s only $20.00, renew now! The City of Toronto is inviting the Toronto business community and residents to share their views on the issues and challenges facing independent street-level businesses in Toronto. The survey will give the City a deeper understanding of the current economic, policy and regulatory environment in which these businesses operate, the key issues they face and the types of supports that will be most helpful to them. The results of the study will be presented to the Economic and Community Development Committee in early 2020. More information about the City’s retail main streets study is available at: toronto.ca/retailmainstreets. What’s The Skinny on These Tall New Poles? 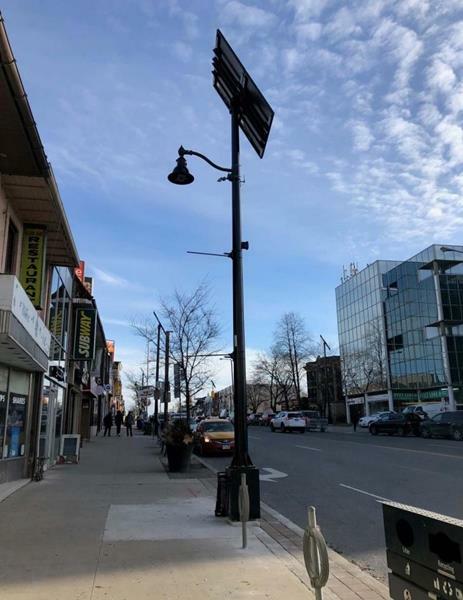 You’ve likely seen these new street lights on Bloor Street West in the village. They’re cool, and there’s more to them than meets the eye. For more info, click here. What Will We Be Thinking About in 2019? A belated Happy New Year to our residents and members. It was a busy 2018 and hundreds of you each month, have visited our website and shown your support. We thank you. As 2019 gets underway, we’ll be thinking ahead to ongoing governance and our Annual General Meeting in May. We are looking to fill three vacancies on our board so if you are interested, we’d love to hear from you. 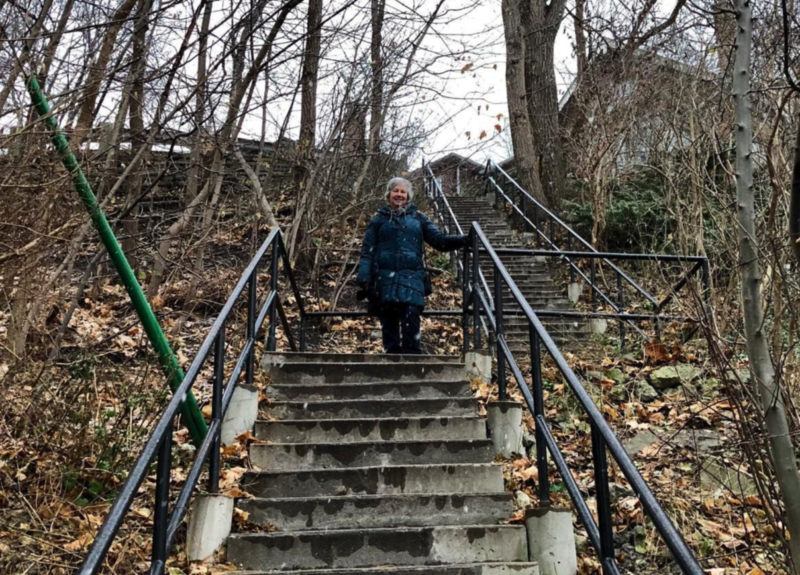 The BWVRA represents all residents who live within the boundaries of Bloor Street to the south, the Humber River to the west, Humberview Road and Annette Street to the north and Quebec Avenue to the east. We are a non-profit corporation created to engage residents, businesses and other interested community members on issues specific to Bloor West Village and also on special concerns affecting neighbouring areas and/or all of Toronto. We provide a liaison with, and seek support from, all levels of government, municipal, provincial & federal, on issues that concern our community. We participate, through the most effective means possible, in new development planning. We are strong promoters of both a safe & healthy neighbourhood environment and the quality of life that reflects the unique character of our local community. Becoming involved with our Association will offer you a broad perspective on civic and local issues and provides a wonderful way for you to give back to your community! This opportunity will particularly appeal to those who would like to both represent the community they live in and, ideally, have some prior experience in communications, membership or accounting. 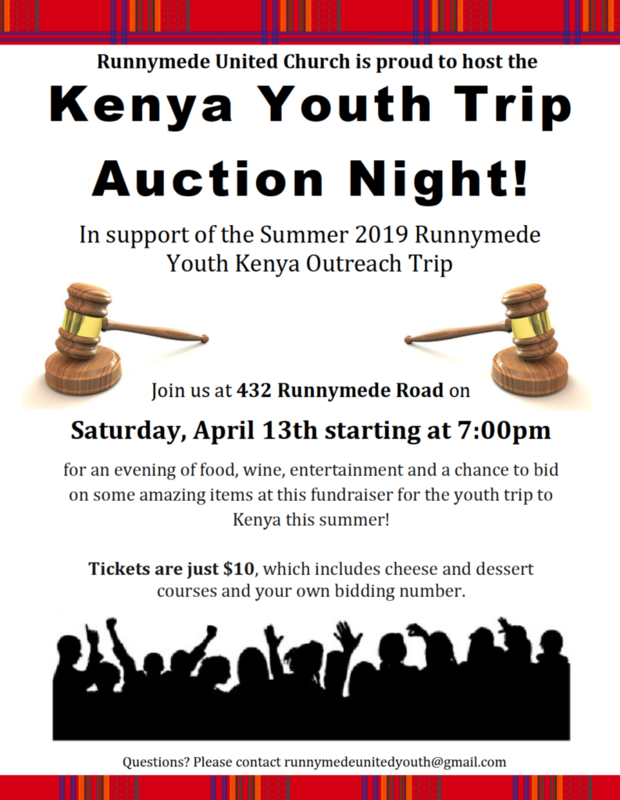 To submit your expression of interest, or to request any additional information, please contact: Jamie Isbister, Chair BWVRA at jdisbister@gmail.com. Secondly, we’ll be also thinking of our membership, with the goal to grow our base of Bloor West residents. There’s value in being connected to your neighbourhood through an association like ours and if you agree, click here to learn how to sign up. Thirdly, we continue to have our eye on the Humber Theatre development. In our last update, the community was informed that the City and BWVRA and SARA (Swansea Area Ratepayer’s Association) had no further objections to developer’s most recent proposal. However the two remaining Parties, Arbour Memorial and Dennis Maslo (adjacent owner on Humbercrest Trail) continue to have unresolved objections to the proposal. Their issues relate largely to private property rights and are not of concern to BWVRA. As the only path forward to a conclusion, a Contested Hearing has been scheduled for April 23 to 26, 2019. In the mean time, our new Councillor Gord Perks has been be briefed on our remaining concerns related to traffic and the re-design of the corner at Bloor Street and Riverview Gardens. We will then be relying on our Councillor’s office to keep our community informed on how City staff and the developer are resolving the numerous anticipated traffic impacts of the proposed development. In addition, we will be expecting Staff to follow through on Council’s direction to consult with the community on an appropriate re-design of the afore-mentioned street corner. The Toronto Star profiled Sarah in this exit interview, during a recent walk through the neighbourhood. Click here to read it. 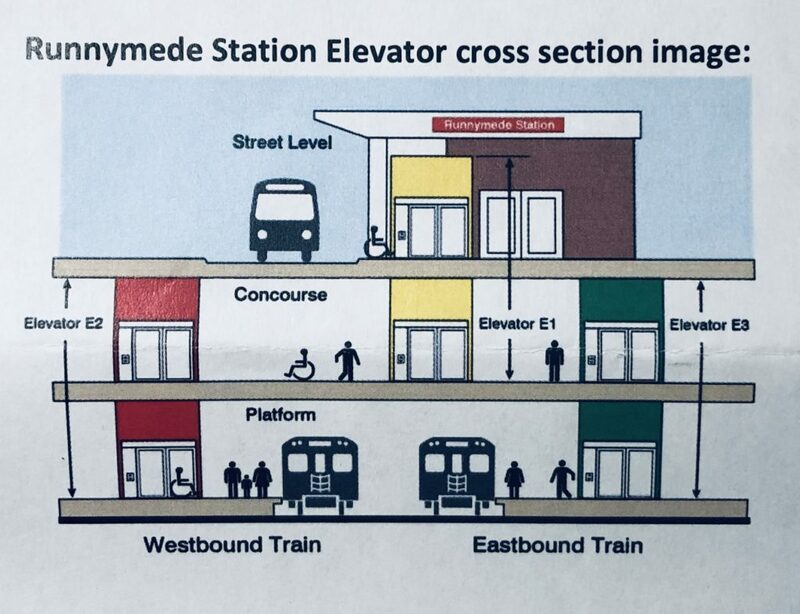 Beginning this month, the Runnymede TTC Station will be under construction with the installation of new elevators and sliding doors. This will greatly improve accessibility. Construction is scheduled to end by the end of 2020. More information can be found here. 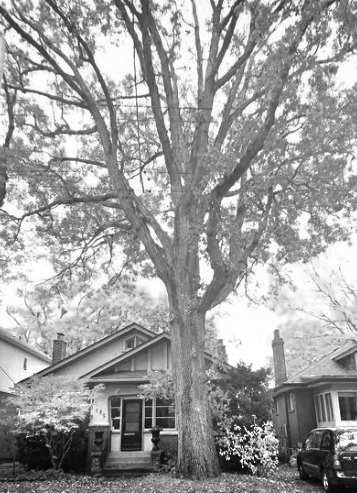 A great article in the Toronto Star about a special tree in Bloor West Village can be found here. Last week, the Toronto Foundation and Environics released the Toronto Social Capital Study, a benchmarking report assessing the city’s social capital levels. The study employs social capital concepts (such as social trust and civic connections) to provide a useful lens on the quality of personal and community life in Toronto. The study is a worthwhile read for anyone interested in understanding how social capital varies across the population in terms of socio-demographic and geographical strata. Neighbourhood Support, how citizens see their neighbourhoods as supporting the type of life and environment they want for themselves. The study results provide insight into social capital as experienced by residents across 26 neighbourhood clusters. How is Toronto doing on social capital? We might be richer than we think. 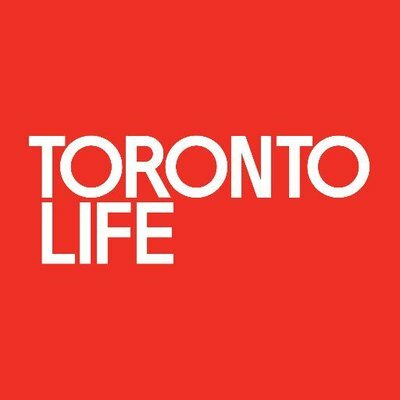 Overall, the social capital level of people and communities in Toronto appears positive but this is not uniform: “Toronto, as a whole, shows relatively high levels of social capital in terms of social trust, social networks, civic connection and neighbourhood support.” The study shows that the majority of people surveyed trust other people (including those different from themselves), have a sense of belonging to their community, have family and friends they can rely on, give back to the community, and are interested in politics. An article by the Toronto Star’s social justice reporter, Laurie Monsebraaten, provides a good overview of the study and its main findings. What are the social capital levels in our neighbourhood? The study mapped the distribution of social capital levels across the city in 26 neighbourhood areas. Bloor West Village and several neighbourhoods east of the Humber River were grouped into one clustered neighbourhood area referred to as High Park-West-Junction-Parkdale. 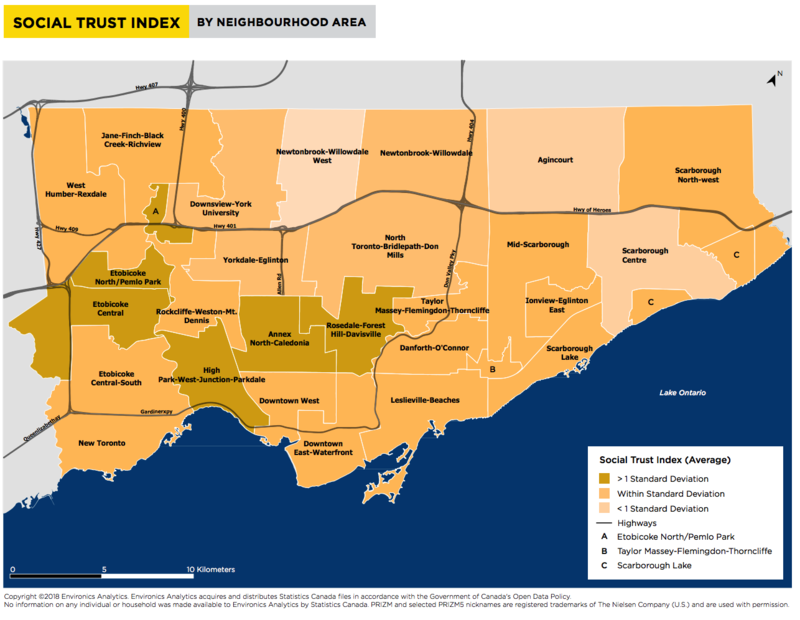 The High Park-West-Junction-Parkdale neighbourhood area showed social capital levels well above the city-wide average for the social capital dimensions of Civic Connection and Social Trust. This area was near the average on social capital levels for Social Networks and Neighbourhood Support. The good news is that we have a lot of engaged residents who can take some credit for how great our village is today! You are showing up at public meetings by the hundreds to express your concerns about inappropriate development proposals. You are challenging monster home proposals all the way to TLAB, Toronto’s appeal tribunal, and sending a message that this type of renewal is not encouraged in Bloor West Village. 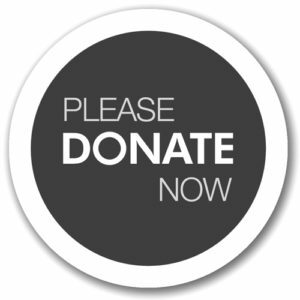 You are supporting the work of the BWVRA as a member and a donor when called upon. You are supporting other vital organizations such as Green 13 to ensure our tree canopy and public open spaces are protected and enhanced. And, you are shopping locally to ensure our retail main street prospers and survives as the anchor of our village. As one of the strongest collective voices in our area, let’s keep it up! The BWVRA is always looking for energetic, committed residents to contribute their ideas and talents as members of our Board. Do you have some time to become involved? We’d love to hear from you about your interests and how you would like to help! Please click here to learn more. 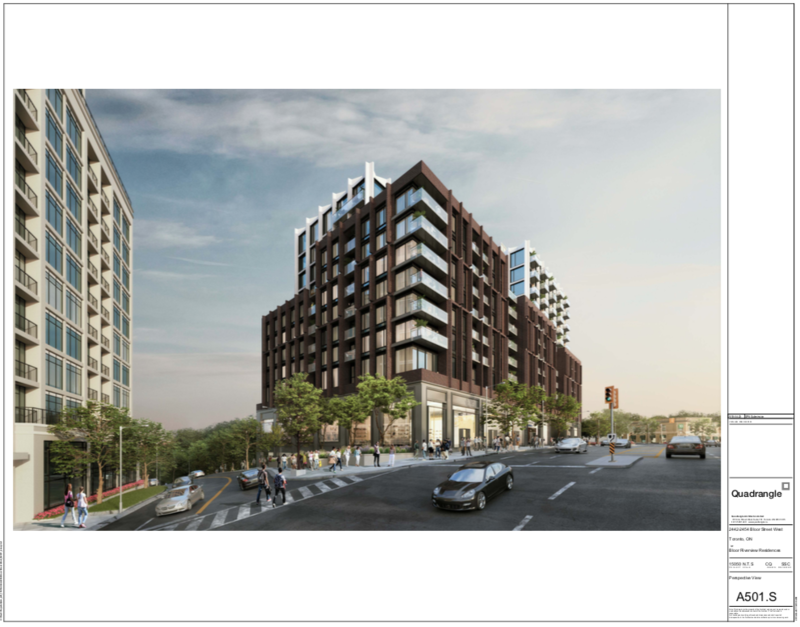 Shahrzad Davoudi, an urban designer who participated in the Character Study Working Group will outline the City’s High Park Apartment Neighbourhood Area Urban Design Guidelines and provide an update on the developers’ attempts to challenge those guidelines at the OMB. There will be a discussion on what would be allowed under those limits, and what the community would want included in counter-proposals from the High Park Community Alliance based on the priorities and needs of local residents. Outgoing Councillor Sarah Doucette, who has been instrumental in fighting for these limits, will also attend. The meeting will be used to honour Sarah for her contributions. The newly-elected Ward 14 Councillor, Gord Perks, has also been invited to attend. Most if not all of you have walked passed Ling’s gift shop on Bloor Street. Mr. Alex Ling, an individual known to many as a champion of BIAs not only here in Toronto but nationally and internationally, passed away on September 24th. Born on November 29, 1933, Mr. Ling was a key part in the group of local business owners who created and established the Bloor West Village BIA, the first BIA in the world. The success of the first BIA, Bloor West Village, inspired other retail districts to follow and become BIAs themselves. Today, there are 83 BIAs in the City of Toronto, and over 400 across the Province of Ontario. The BIA concept has been emulated throughout Canada, the United States and across the globe. 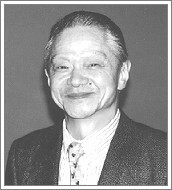 Alex Ling (Alexander Edward Ling) and his wife Helen moved to the Bloor West Village in Toronto in 1971. They thought they wouldn’t be so busy; however that was not the case. Alex became involved in the BIA right away. He was first elected as Chairperson in 1979 and worked very hard for the Bloor West Village BIA and the neighbourhood. In the early 1980’s, with the help of City Hall, he started the Toronto Association of Business Improvement Areas (TABIA) to give support to all BIAs in the City of Toronto. Alex ate and slept the BIA philosophy. He loved the work and the challenge of the job. He was TABIA’s President for 19 years and in 2001 he finally engineered himself to Past President. In 2004 Alex became Chairman of the Bloor West Village BIA by promising to continue to help out, staying on as a Board Member. He was also the pioneer and the driving force behind the Solar Powered Conversion of the Tree Lighting and Gas Lanterns in Bloor West Village. They have since retired 45 hydro meters from the Tree Lighting Program – no more hydro bills, and no more burning of fossil fuel from the Gas Lanterns! They will soon have a total of 60 Solar Powered Gas-style Lanterns in the Village. Alex was constantly championing and working for the cause of small business. He was instrumental in acquiring a lower discount rate for Merchant VISA and MasterCard for his members. He has worked with a number of insurance companies on group insurance for small business, as well as natural gas rebates for business and residents.